The Puppy Mama Community is creating a more dog-friendly world! 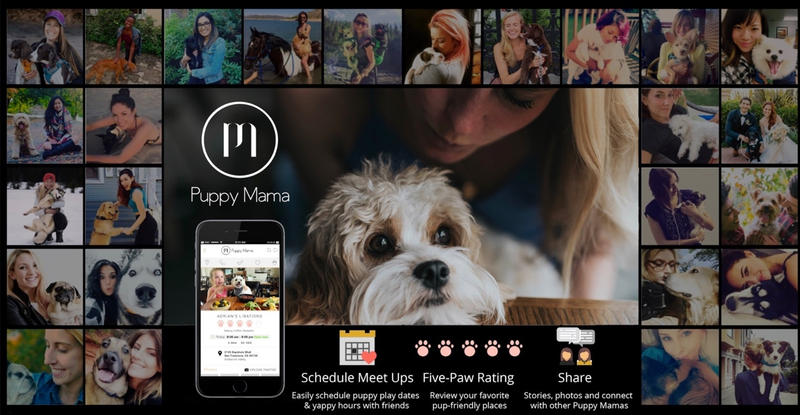 As seen in VOGUE & GQ magazines, Puppy Mama is leveraging technology to help a vast community of dog moms share with one another and promote a joyful dog-friendly lifestyle. And, our mission-driven eCommerce store is bringing style to dog moms everywhere! 5% of each purchase in the store is donated to help train service dogs for children in need. Our Mission: Bring Your Best Friend Wherever You Go! Join the Pawssion Global Movement! Dogs of any age heal us and bring incredible joy to our lives. Isn't it time for us all to be able to bring our best friends wherever we go?!? 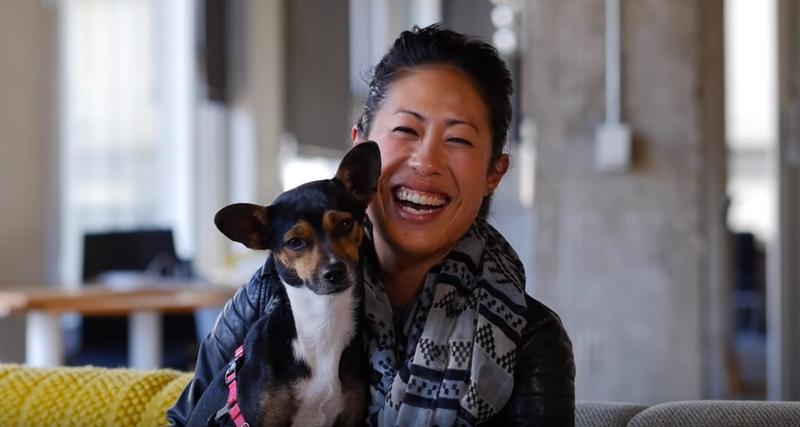 Only 8% of workplaces and less than 2% of restaurants are dog-friendly in the U.S. - and, there is much needed improvement around the world, as well. Every member's contribution will help us ALL learn where we dog parents are welcome. As we gather your feedback, reviews, insights and discussions, we will be better equipped to persuade more businesses to adopt dog-friendly policies and encourage governments to ease restrictions regarding pet access. There will also be rewards for the most active members, towns, and regions in the future! Please actively join the pawssion and encourage others to, as well! And, together we will create a pup-friendly world! WELCOME TO THE PUPPY MAMA GLOBAL FAMILY!